The days are drawing shorter and temperatures are beginning to drop but the triathlon season is not yet over! 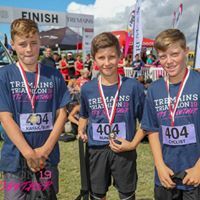 We still have a few events to go with the last of the Campbell Bros and Stortford Auto Sales Aquathons and the Shed 2 Duathlon and Triathlon Series to come which also includes the Club Champs and HB Secondary School Individual Triathlon Championship. 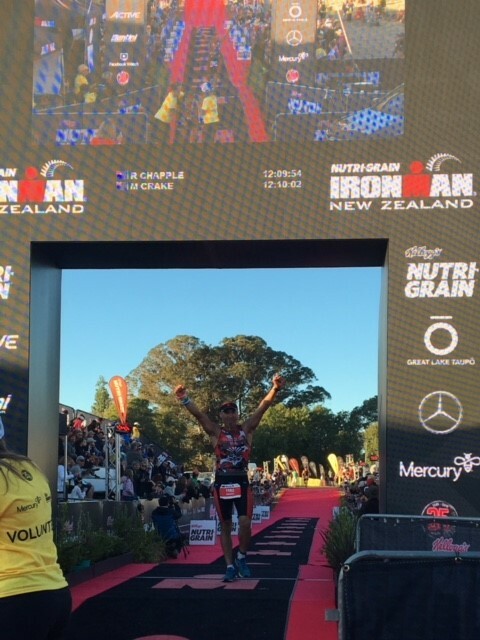 There has been some amazing events outside of Hawke's Bay which members have been away for including Ironman NZ. Happy reading and we look forward to seeing you all at our next events. The great advantage of being a member of Tri HB is you receive a discount on every online registration to club events and some awesome deals at selected sponsors. You will receive Tri HB Membership packs which includes your personalised membership card. This year your membership also includes Tri NZ membership. For more information about joining the team at Tri HB and becoming a member please click HERE or contact Bruce Richardson on 0275 60 1378. 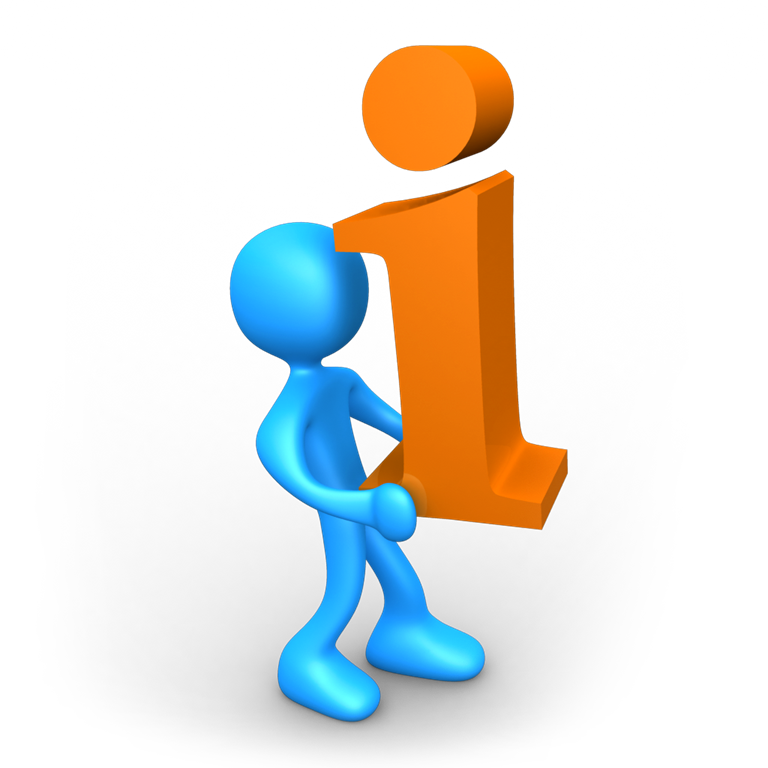 Reminder all club events EXCEPT the mid week Aquathons are online registrations ONLY. Cut off for registration is the day before the event. These are a fantastic series of events designed for the beginner or more experienced athlete with two different distances available. Registrations are online or on the day from 5.15pm with race start 6pm. These events are low key and designed to work on those skill sets. Bring the family down and be involved - this is the last one in the series for the season. This is Race #5 of the Shed 2 Triathlon and Duathlon Series. This series is recommended for anyone aged 13 years and over. You can do the event as an individual or if that seems a bit much, bring along a friend and do it as a team. You could even get two friends and really have a fun and relaxed day out there. We also have our kids Aquathon event starting just after the main event to include the whole family. 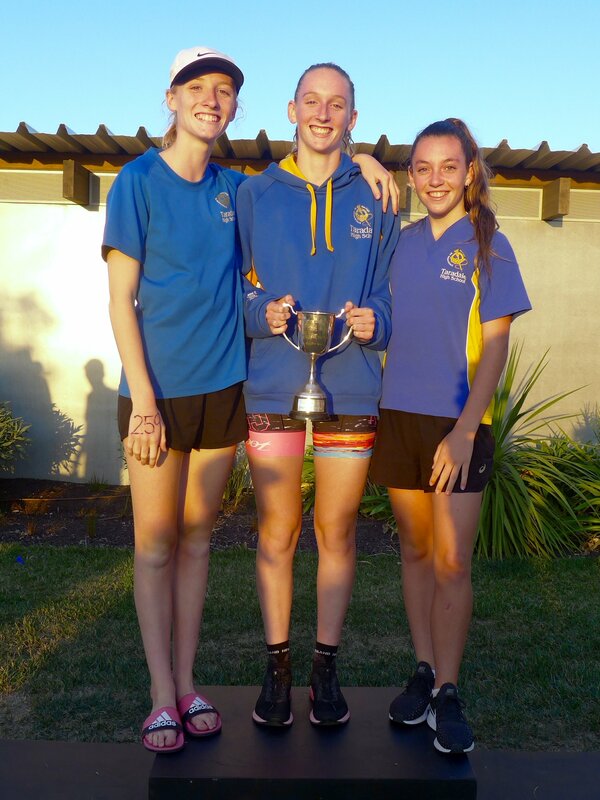 HB Secondary Schools Individual Triathlon Championships is also part of this event with entries online. If you prefer you can download the entry form HERE but all entries must be in by 4pm Saturday. Last year we are introduced an AquaBike option to the series proudly sponsored by Pure Catering and will be over the sprint distance course but without the run. Entry for this event will be $10 and registrations are online. Start will be approx. 9.15am as we don’t want the kids caught up with the triathlon swimmers. Thank you to everyone who has been involved in our events over the last month. It is the busiest time of year for the club and we couldn't have done it without your help. We have 2 events left in the season with the last of the Shed 2 Series on the 24th March and also our pinnacle event the Napier Port Harbour to Hills on 7th April. If you can lend a hand at any of our upcoming events your help is truly appreciated. Thank you. 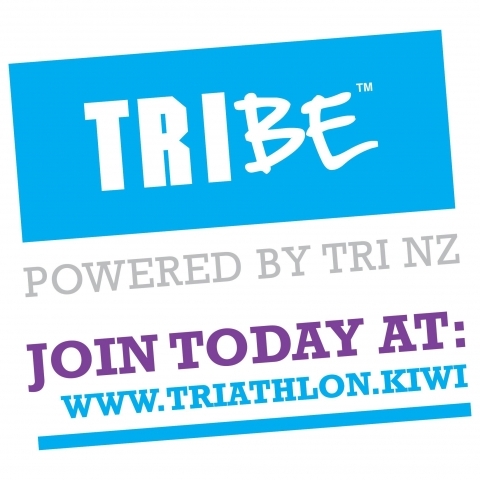 please email events@trihb.kiwi and join the Tri HB team. Thanks again to all those that have made themselves available to help you guys are awesome. We had a great day with good race conditions and were able to beat the fast approaching cyclone. Some impressive results on the day with many improving on their times from previous events in the series. Well done to all of you that took part in the event and thank you to all those that helped setup and pack up, your help is really appreciated. We had a great turn out on the day with 43 teams entered from secondary Schools from throughout Hawke's Bay. It was great to see so many of the up and coming athletes of our future being involved in the event. 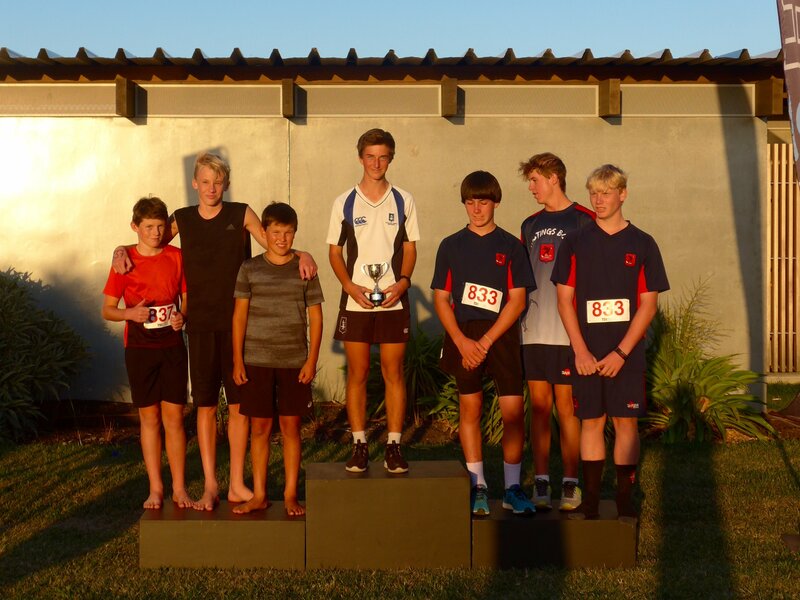 The weather was perfect race conditions and there was a smile on the faces of not only the budding athletes participating in the events but also the parents, family and teachers who were their to support them. Big thank you for the Sports coordinators of the the schools who help organise all the students to participate on the day. 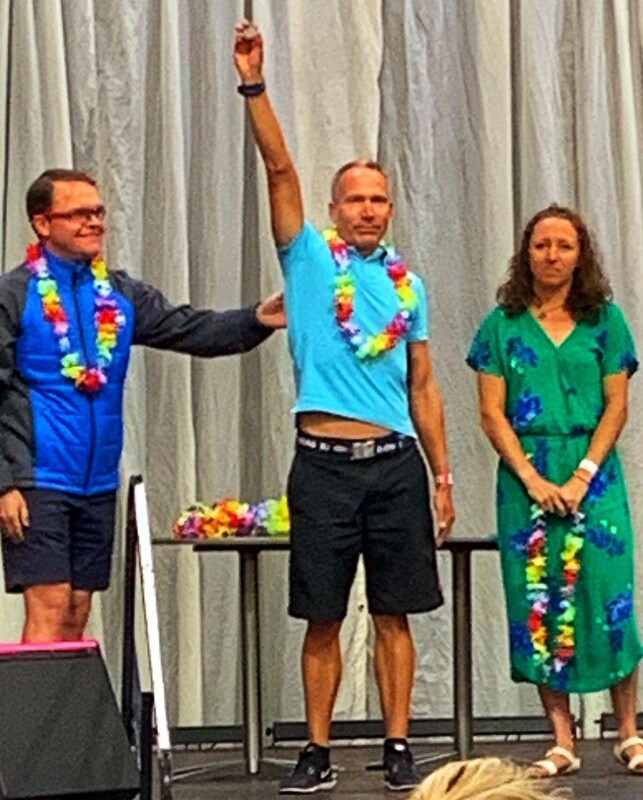 Well done to Brendon, John and Erik for qualifying for the Kona Ironman World Championships. I managed to catch a few of you cross the finish line but well done everyone! 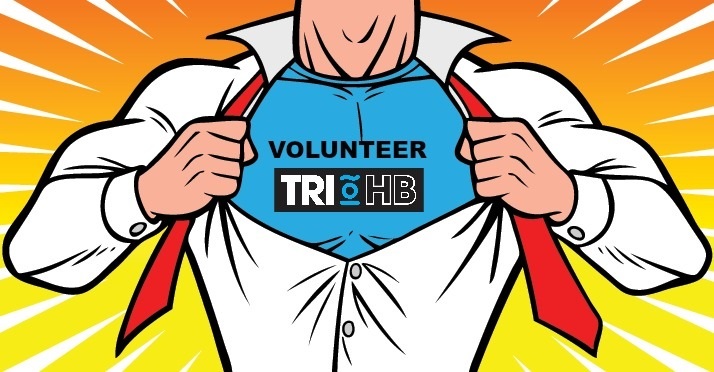 This is one of the biggest events the club manages and it wouldn't have gone so smoothly without all the help of the many volunteers and the event team Tri HB had supporting them, thank you. The day went extremely well with plenty of smiles and the smell of barbecues flooding the Meeanee Quay Domain. Many club members also put in teams and it was great to see you all out there. Congratulations on competing in an awesome event. Thank you Tremains! As most of you know we were due to have a Tri HB get together just around Christmas time but Mother Nature had other ideas. We have set a new date of 31st March. More details will follow shortly, so keep your calendar clear and we will be keep you updated on Facebook. This event is on 7th April 2019. This is your perfect opportunity to do a half distance triathlon, with the course and training ground on your door step. Training plans are available on the registration page and if you need motivation click HERE to watch a small video. With the end of the summer season fast approaching we are thinking about our Annual Awards. To that end we would like to hear from you about possible contenders for Performance of the Year and the Barry Payne Memorial Shield which is presented to the person who has overcome adversity to achieve their goals. We would hate to miss potential contenders and as most of our members are very modest we need your help to identify them. 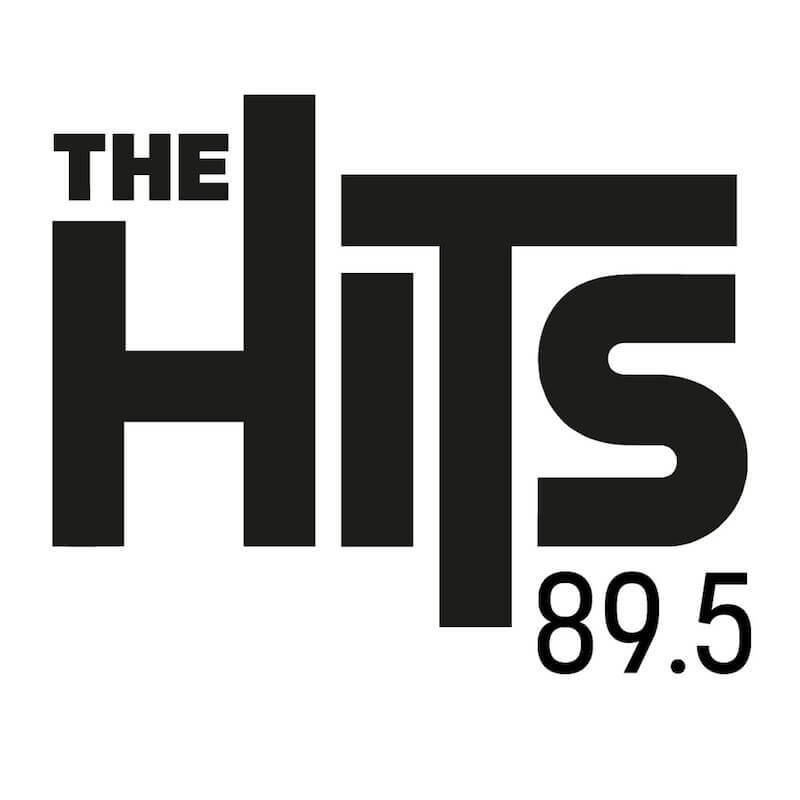 We have a criteria that we put all potentials through but would hate to miss someone. We are very fortunate to have Wayne Reardon from Ironman New Zealand coming to speak. 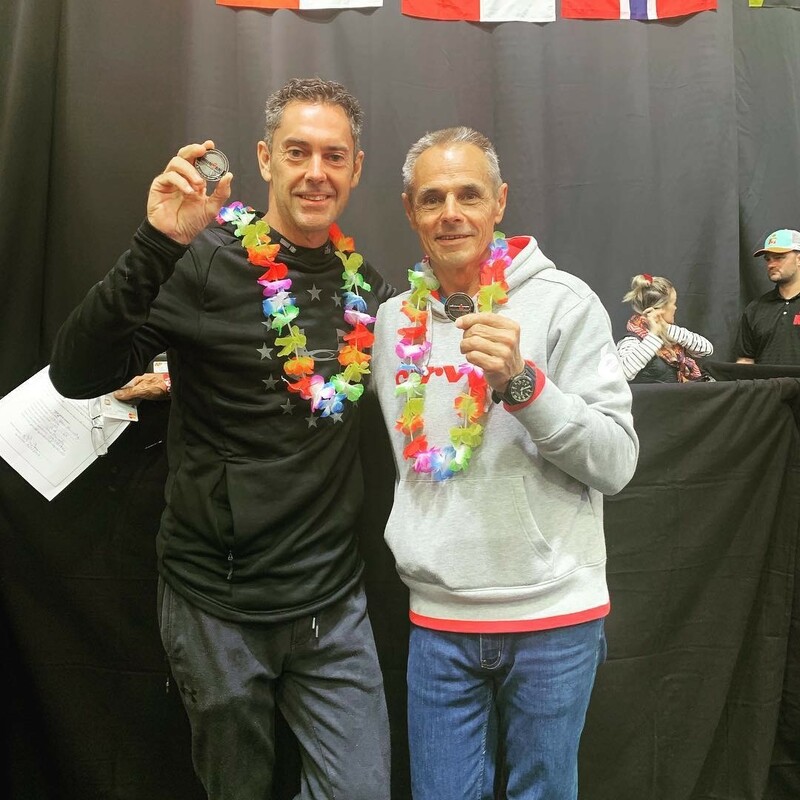 Wayne has been involved in Ironman New Zealand since 1999, being the Course Director until 2006 then Event Director from 2006 to this current day. 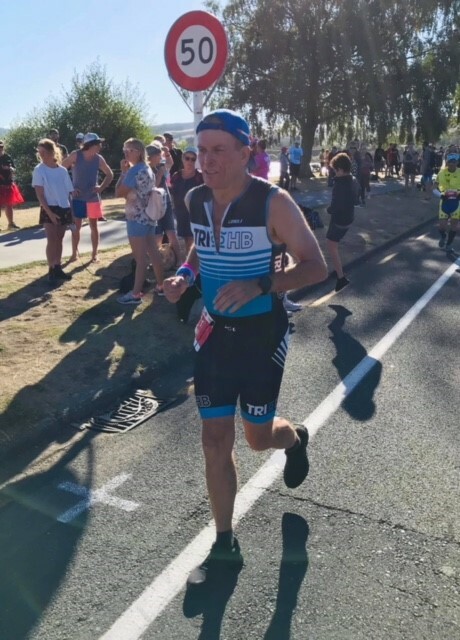 Wayne is a great guy and I'm sure he will have some entertaining stories and give us a good insight of behind the scenes of Ironman NZ and what makes it tick so smoothly. Ticket prices and sales will be released over the next few weeks and we will keep you updated on Facebook. I hope you have enjoyed our latest E newsletter, please feel free to be in touch and I look forward to seeing you at our next event(s). 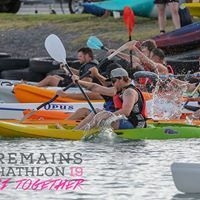 Copyright © 2019 Triathlon Hawke's Bay, All rights reserved.